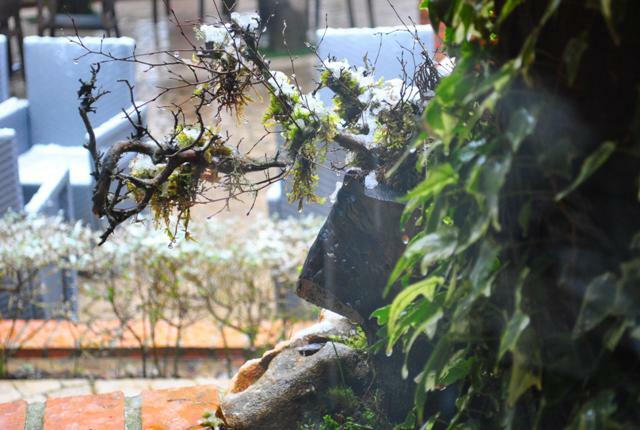 Today was probably the only day that it will ever snow in Tirana for the whole winter. I took some pictures just to document it for my self. Hope you enjoy it as well. Next articleWhat, Ylli Pango returning to the political and academic life?! !